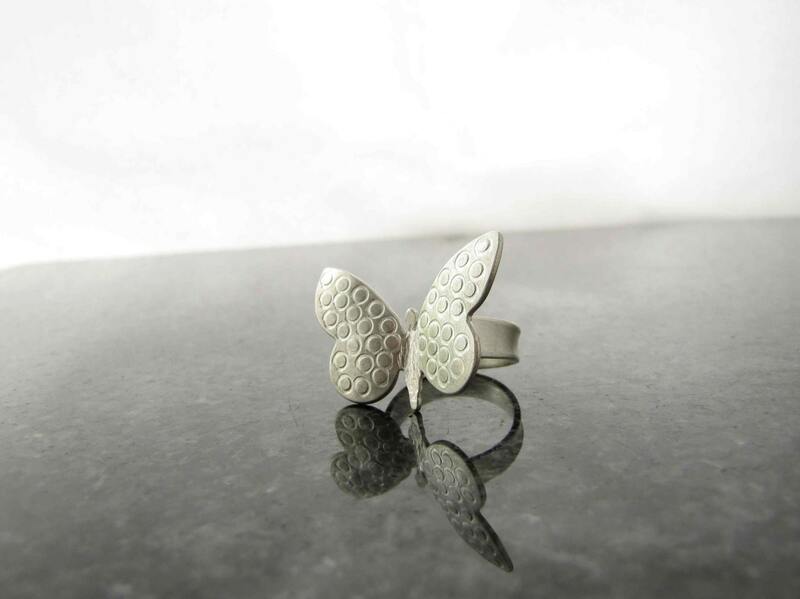 Silver Handmade Butterfly Rings, inspired by Summer. 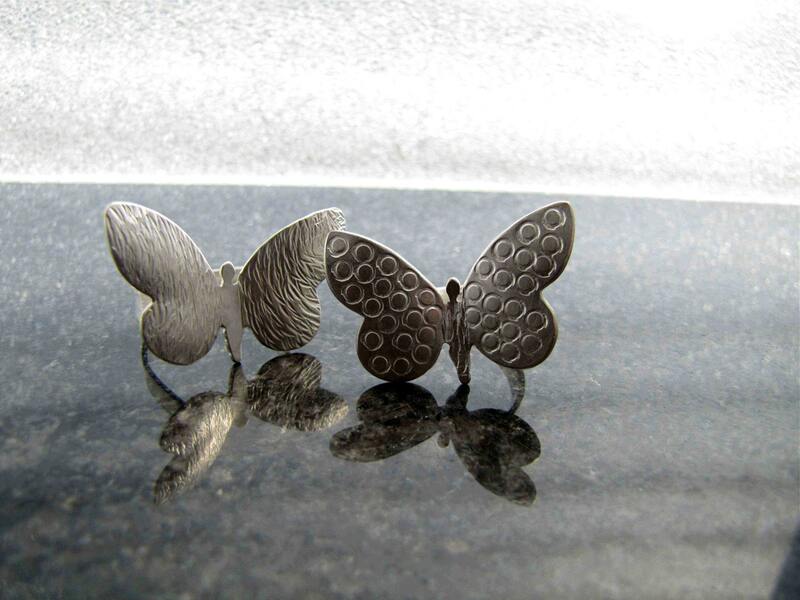 They are cut from a sheet of Sterling Silver and hammered into shape. Each one is unique and no two are the same. 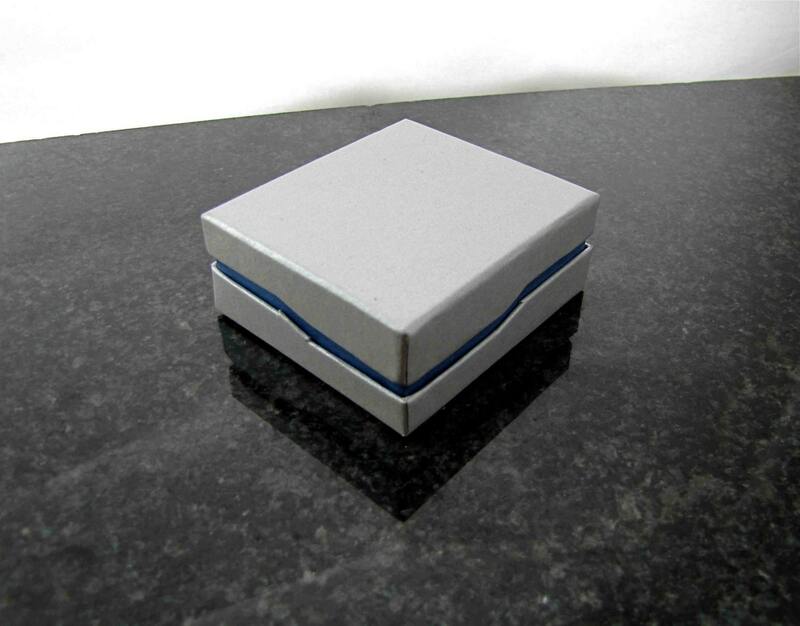 They come packaged in a contemporary designed jewellery box that protects them when traveling to you. 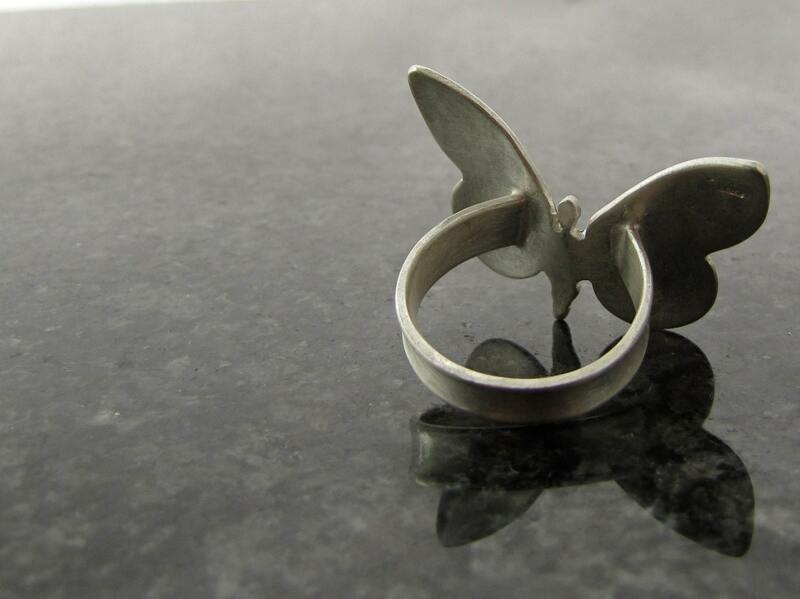 Please remember to send us your Ring Size when ordering. 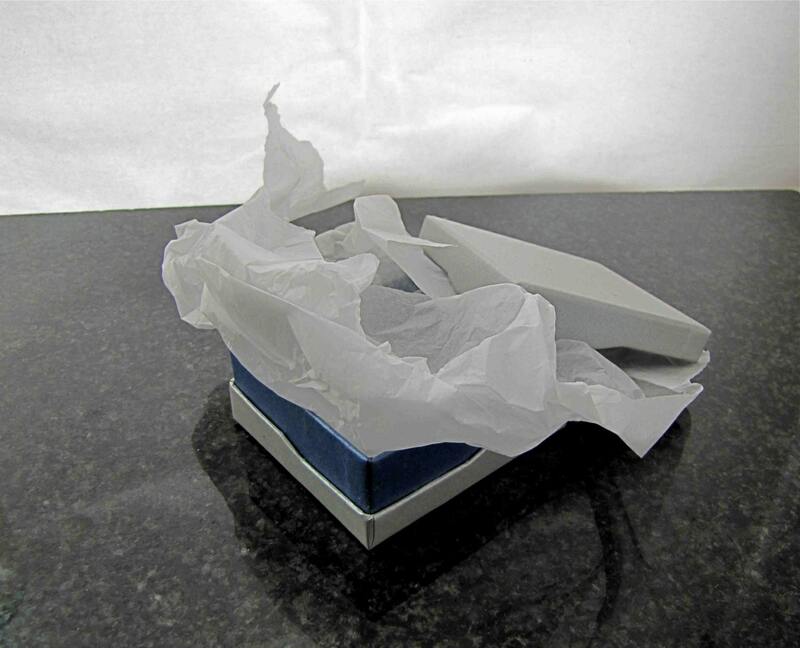 For your security and peace of mind, we ship your jewellery by Registered Post with Track and Trace included.